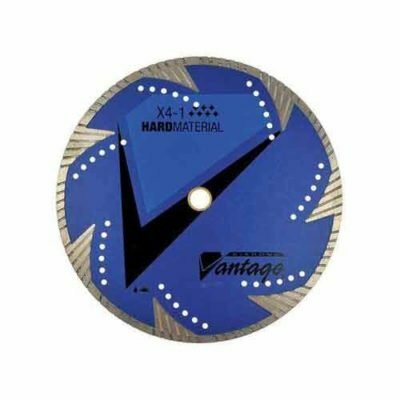 Saw blades and abrasive cutting products for sale. 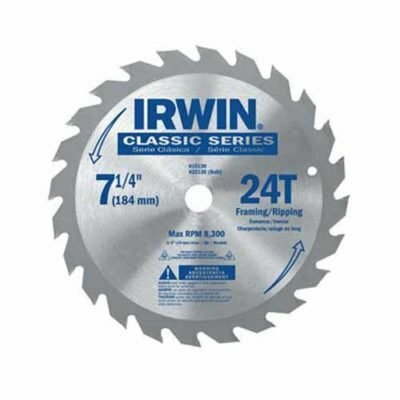 Our selection of blades fit the saw types that we have for rent at Pasco Rentals. 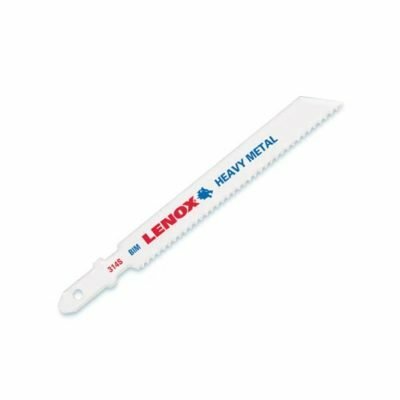 We rent some saws that need a blade purchased, some saws that come with a blade on them and some saws that you may choose to rent or buy the blade. 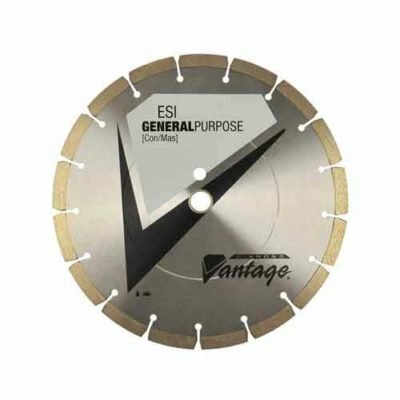 In the first type of saws, are saws like; jigsaws, portable band saws, sawzalls and spiral saws where the blade is usually destroyed in its use. For this type of saw, we can send you out with extra blades on your rental and any that are not used upon return will not be charged. 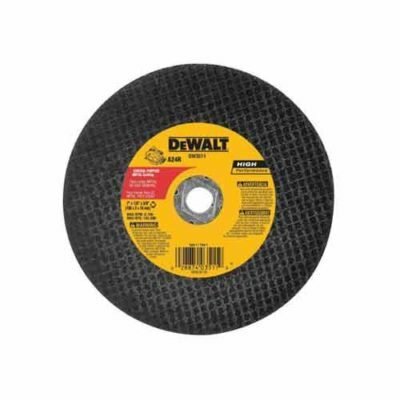 We rent more of the types of saws that come with blades on them, such as; brick saws, chainsaws, 7 1/4″ circular (wood), 14″ metal chop saws, 7 1/4″ concrete saw, compound miter and regular miter, 4″ masonry saws, paving brick saws, pole saws, table saws, tile saws and more. 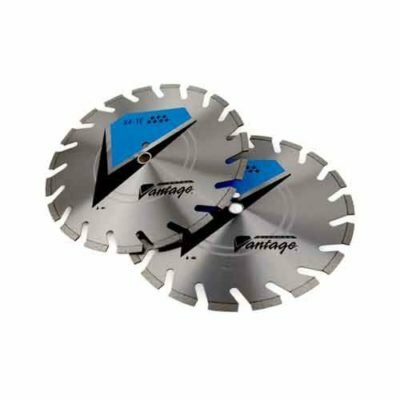 Saws that come with blades on them far outweigh the other types of saws. 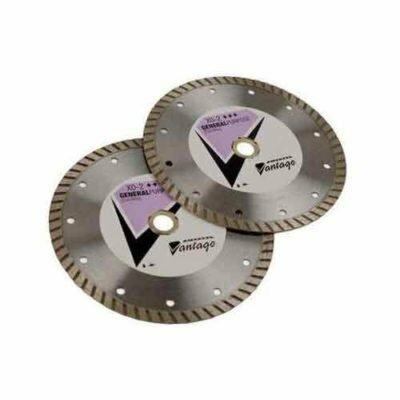 The only time that we charge for these blades is when excessive use or damage occurs. 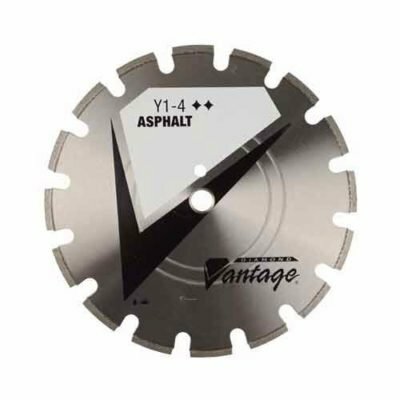 The last type of saws are those that can have a rental blade or you may choose to purchase a blade from us. 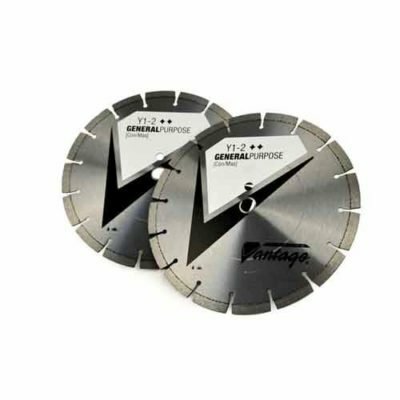 Our 14″ gas powered cut-off saw is the most common of these. 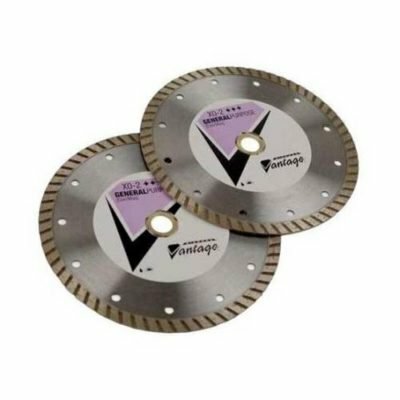 We sell this type of diamond blade for $48 or we will rent it to you for $33 per day (unless it is destroyed on the first rental). As a result, we sell more than we rent. 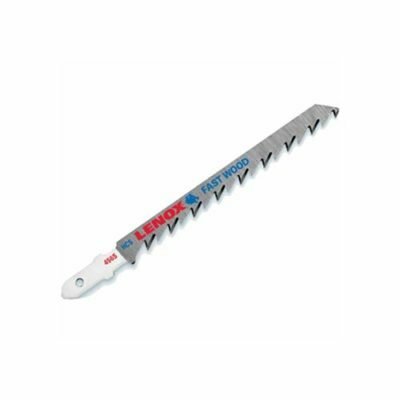 Also in this type of saw is the 14″ walk behind concrete saw, but we sell far fewer of these blades. 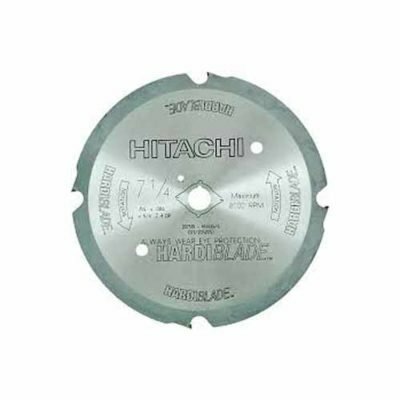 Whether you choose to rent or buy saw blades, we’ll take care of you.